The history of the Tricolor flag of Ireland is fraught with meaning. 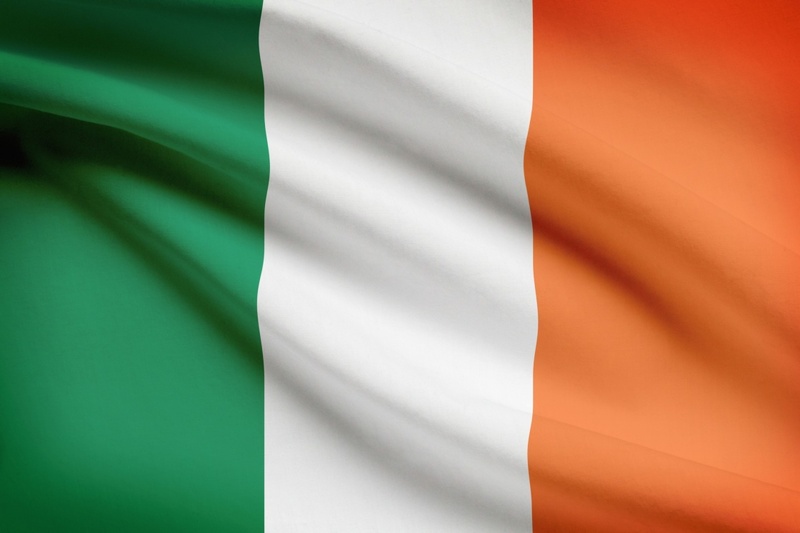 Composed of three stripes of colors, orange, green and white, it was first introduced in 1848 then officially adopted as Ireland won their independence from Britain in 1921. The orange stripe represents Protestant King William III, who reined over Ireland, England and Scotland and was known as William of Orange in the year of 1690. His defeat of Roman Catholic King James II gave control of Ireland largely to the residing Protestants and to this day there is a an annual Celebration on July 12th, marking this victory. The green stripe of the flag of Ireland today, being of the same size as the orange, represents revolution and a desire for a “separate and distinct republic” as stated by James Connolly of The Workers Republic shortly before he participated in The Easter Rebellion of 1916 which he later faced a firing squad for. And lastly, there is the white stripe between the two colors. It represents a hope, a truce, a dream that one day there will be peace between the two colors, between the two sides of all the people who call the island of Ireland home.